So a while back, I mentioned on MLST's Facebook page that Mitch and I talked with an editor. Well, it's time to spill the deets about that talk. We were chatting with Megan Baker, assistant editor at This Old House magazine. 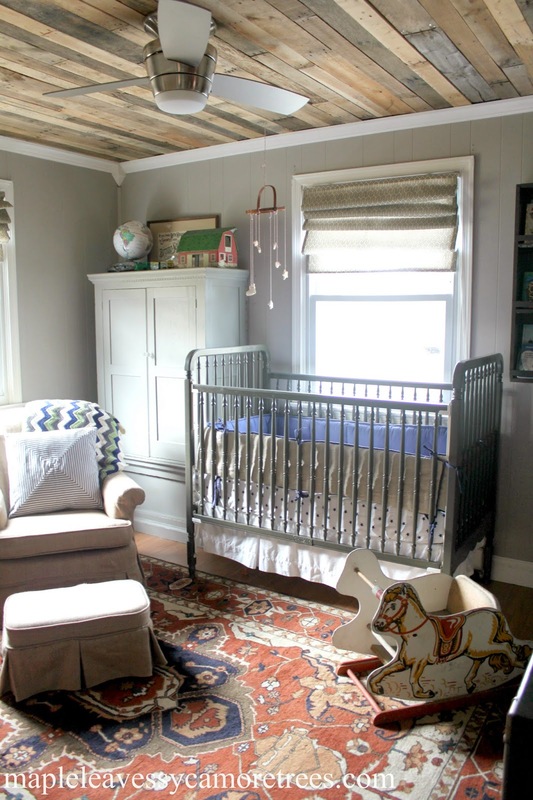 And this month (actually the Jan/Feb edition) Ryder's room is being featured in the magazine. Megan called and we talked about how we put Ry's room together on a tight budget. And when I say "tight" I mean TIGHT. Actually, most of the pieces we used to furnish his room were either free or literally a few bucks. Here, go check it out. The tally TOH has in the mag is $248. That's for the entire room. So Ry's room is the Budget Redo article this month. It's a one page before/after spread with a breakdown of costs. And of course the show-stopper of the room is the pallet ceiling. 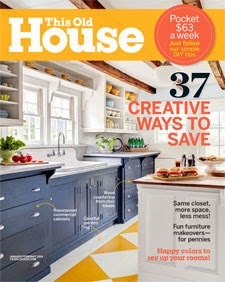 So do me a favor and pick up the January/February edition of This Old House. We'll be getting our copy in the mail either today or in the very near future. It comes out on newsstands middle of December. And THANK YOU so much for reading our blog. Obviously without you guys we wouldn't be here. So thank you from the bottom of our DIY hearts. YOU GUYS ROCK. 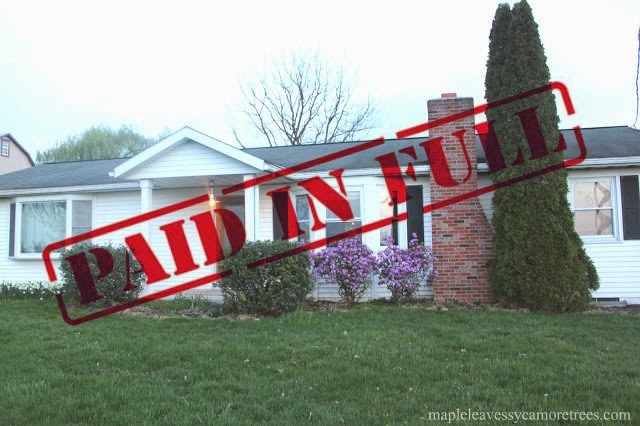 This Old House! Well....I am not surprised, you guys do great work and that is a SERIOUSLY awesome room! Congratulations Kat & Mitch!!! I just made a high check in the air for your ol' bucket list! 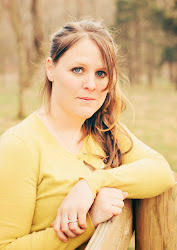 (((HUGS))) Amy C.
All I caught is that you might be hanging out with Brandon Heath! Yay again for you! No seriously, I read the whole thing - what a feat! Great job Kat! And THANK YOU for that awesome bed...bet you never would have guessed when you threw it away that it'd one day be in a magazine spread! You deserve it!!!! The room is fabulous, and so is the rest of your home! Congratulations!!! Well deserved!!!!!! I will be skipping to my mailbox everyday until I get it in my hands. But honestly if it isn't here by tomorrow I will have to check it out at the book store! SO EXCITING!! I'll definitely pick up a magazine to check it out - that room is amazing! CONGRATS Kat!! That is awesome!! Your DIY skills are unbeatable! Seriously, well deserved! Yes super great feeling!! Don't you want to run out and tell everyone? I was lucky enough to be in the Nov/Dec issue for the same article!! Congrads!! Yes, it's exciting! Congrats on your feature too!! That is so cool! Congratulations!! ! I loved the pallet ceiling too. 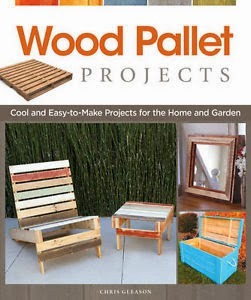 Well I love just about anything made out of a pallet. My husband made a toddler bed out of pallets. We have some craftiness but not nearly enough to be featured in a magazine. :) Can't wait to see the magazine. I really wish that I would have met you properly when I was at your in laws house. I would have loved to go to thrift stores with you. Next time we'll thrift it up, baby!! Congratulations! You both deserve it. Your have a beautiful family and you guys have done such a great job making your house just as beautiful. I love your blog. Love the redo! We've been inspired re: our den, where did you get that ceiling fan??? I love it!! Thanks! ! We got it at Lowe's. Here's a link to the post that tells more about it.